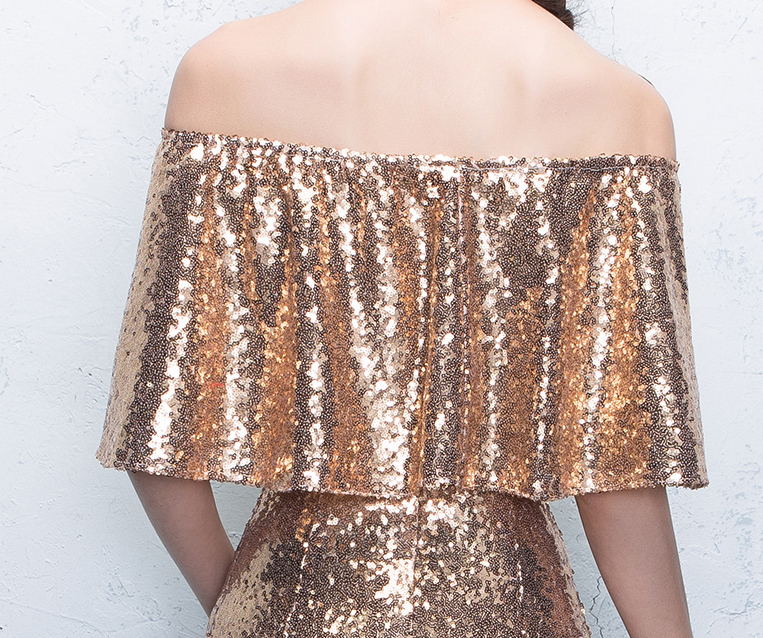 This is absolutely amazing sparkle sequin dress. A vintage inspired sequin Dress for Party / Cocktail / Party / Evening and Wedding! This elegant maxi wedding dress is featured with high quality sequin material, fitted design with comfortable lining. This dress featured with elegant design and fitted cutting. * Top quality sequin material with lining. * The top design covers the sleeves very well. * Fit for most party, cocktail parties, formal occasions, wedding and other events.And it's also a perfect New Year eve dress. 2) Color: Gold as show, For other colors, please inquiry us. 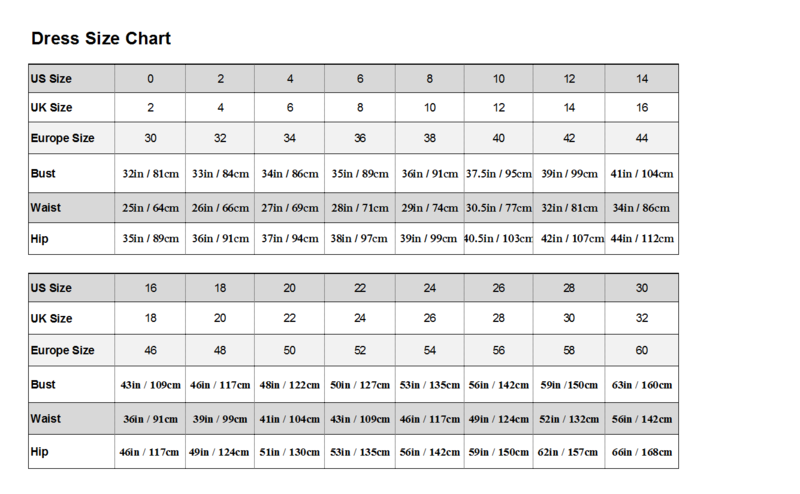 Please check the size chart for your reference. Also leave your exact measurement and requests in the note. If you need any help or assistance, please let us know. Any problem, please let us know. We'd love to help.